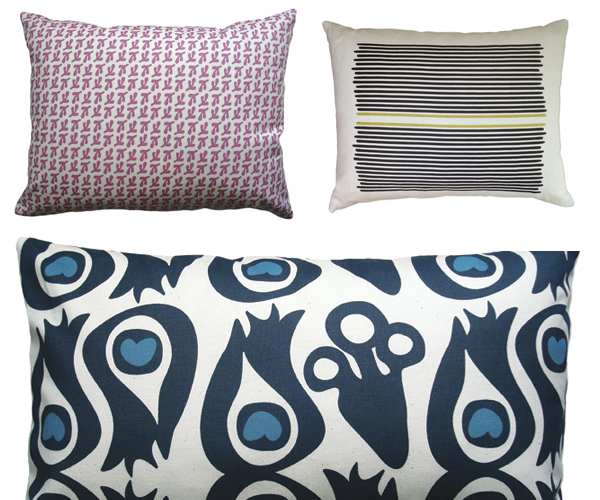 You want pillows to comfort your body but these might also comfort your soul a bit. Designer and founder Melinda Cox wanted to create beautifully designed decor that is also sustainable. She was able to balance those two perfectly with the aptly named Balanced Design. 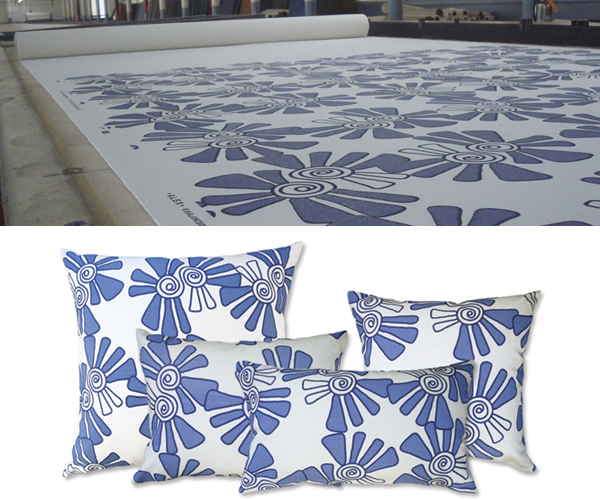 Pillows are made with inserts that are half fiber that is made from recycled plastic bottles and half feather. 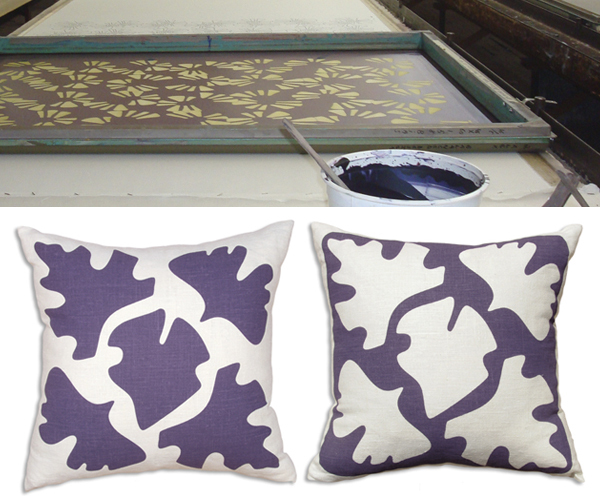 On the outside are simple, fun, modern designs hand printed using non-toxic water-based inks in an old Rhode Island textile mill. Designs are printed on both organic 10 oz. cotton canvas or linen. 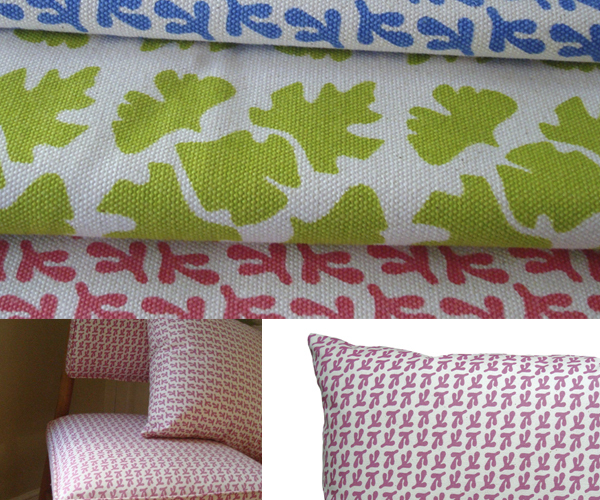 Everything comes together in Falls River, Massachusetts textile mill where the pillows are sewn and finished.